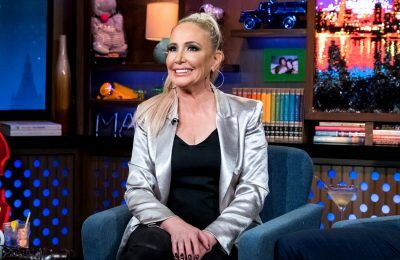 RHONJ's Margaret Josephs Fires Back at Brandi Glanville in Twitter Feud! 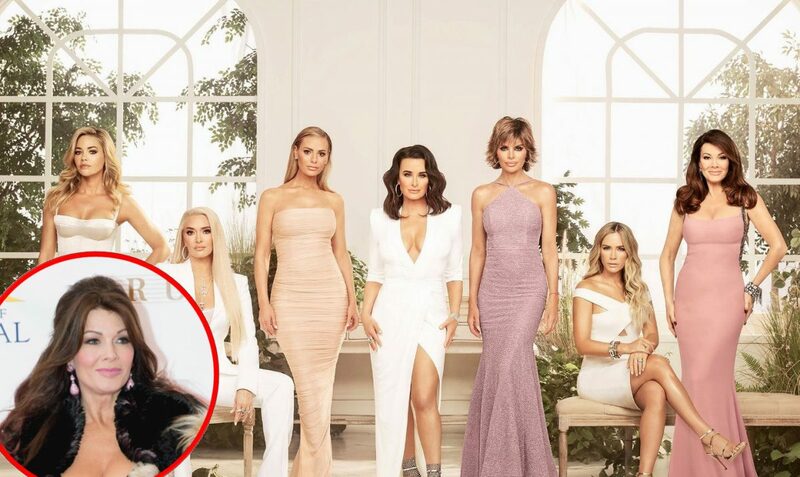 Brandi Glanville was live-tweeting during Wednesday night’s episode of The Real Housewives of New Jersey and during the show, the Real Housewives of Beverly Hills star took aim at cast member Margaret Josephs. 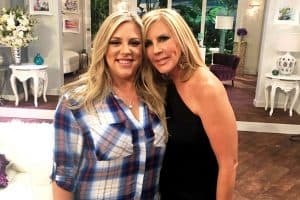 As the women discussed the romantic conquests of Margaret’s mom, who dated a married man for 15 years, Brandi lashed out at Margaret for cheating on her first husband, Jan Josephs, with her current husband, Joe Benigno. “[Andy] can you please ask [Margaret Josephs] if she still feels bad about cheating on her 1st husband & his children?? Or are they just now a sound bite for your nonsense?” she asked. She also pointed out that Brandi appeared to be deflecting her own issues on Margaret’s circumstances. 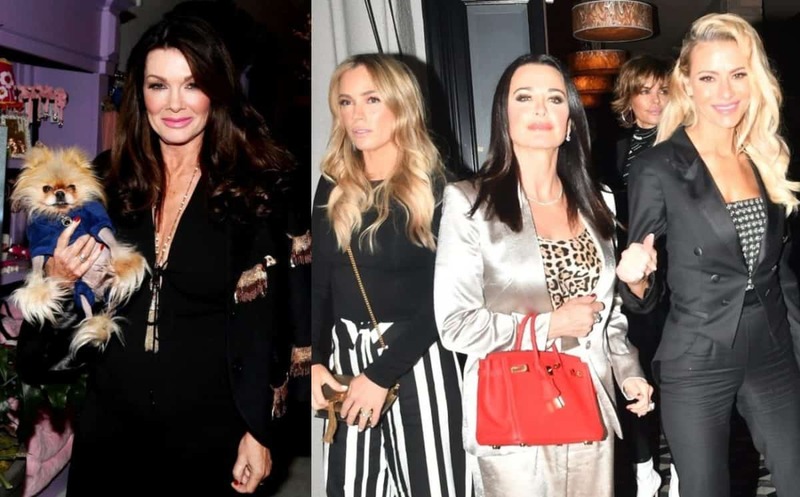 As fans of The Real Housewives of Beverly Hills well know, Brandi was cheated on by ex-husband Eddie Cibrian, who engaged in a couple of affairs with LeAnn Rimes and Vanderpump Rules‘ Scheana Marie before tying the knot with LeAnn in 2011. “I think you are taking my life personally and comparing it to your own life. #nobitternesshere #glasshouse,” Margaret suspected. In another tweet shared on Wednesday night, Margaret told a fan that she hasn’t hidden anything from viewers and when it comes to her past mistakes, she’s done her best to apologize and reconcile with the people she hurt, including Jan, her stepkids, and the child they share. “I have no issue owning my past and I have apologized to those I have hurt. But in your judgmental minds I should pay over and over again and be judged and berated endlessly. #smallminds,” she said.